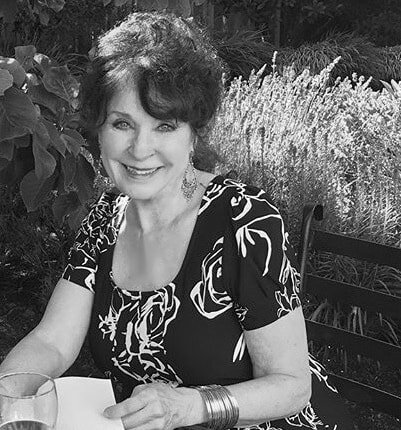 Freelance writer, author, and essayist. Meg is a mother, a sister of six sisters, an amateur painter, a letter writer, and a collector of postcards, stamps, seashells, and boarding passes. 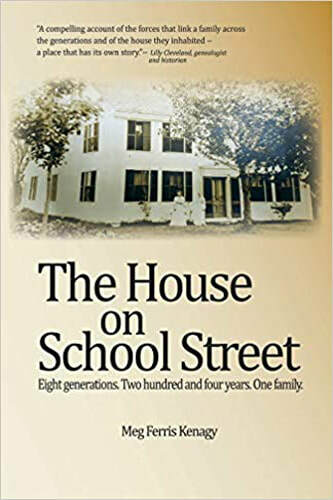 Her first book, "The House on School Street," a blend of memoir and biography, was published in 2018. Eight generations. Two hundred and four years. One family.